Catch an all new episode of Doctor Lift in celebration of Father’s Day! 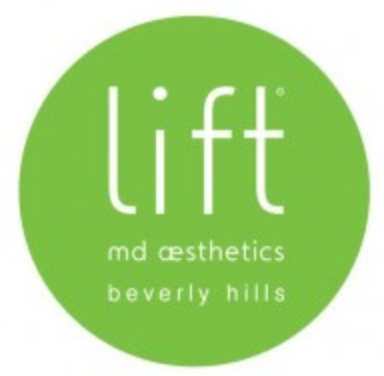 ‹ PreviousNow Casting for Doctor Lift! Next ›Ask Dr. K: What Are The Most Common Procedures for Men?